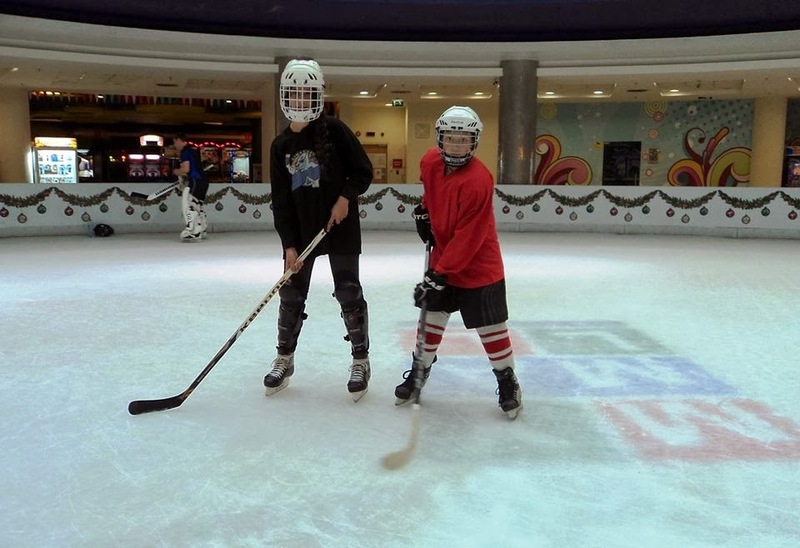 Kids have Fun in Cyprus: Winter in Cyprus – Let’s play Ice Hockey! 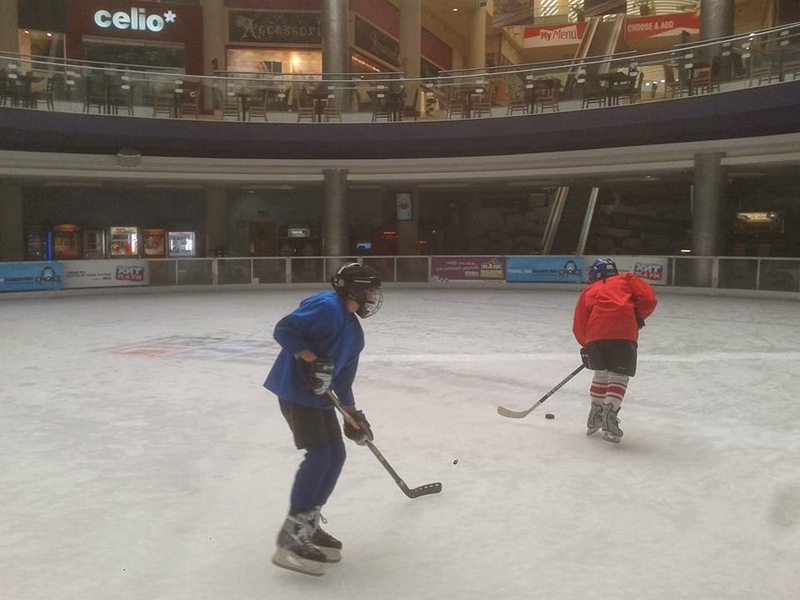 Believe it or not in the Hot Hot Cyprus… you can play Ice Hockey! 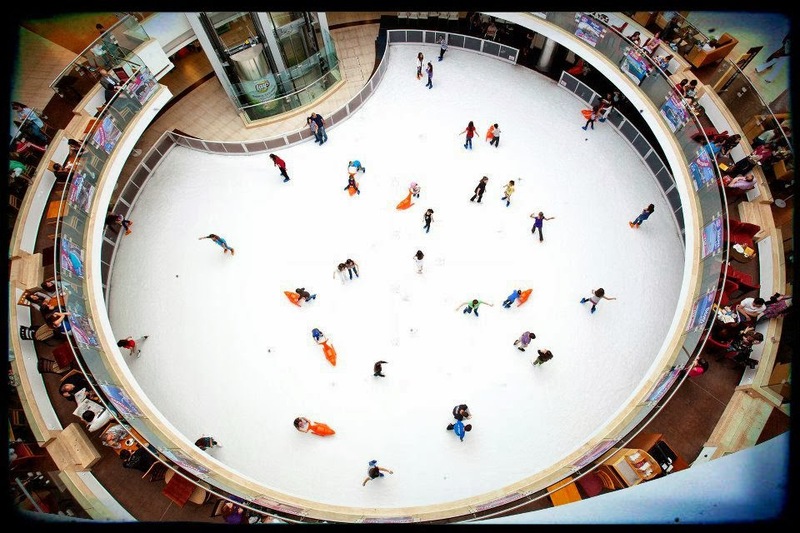 If it is winter or summer the ice is cold enough to allow us sliding in one of the best location My Mall in Limassol. If you are tired of going on the beach and you just want to feel the winter in Cyprus why not enjoy a winter sport. 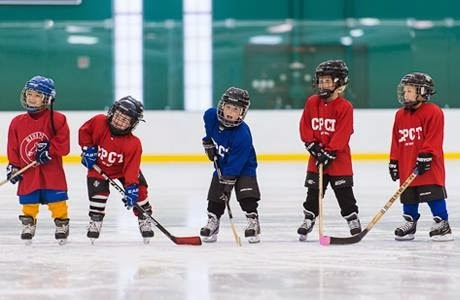 One of most challenging and rewarding sport activity for children is hockey.The objective of hockey is to score more goals than your opponent on their goaltender and to have fun! 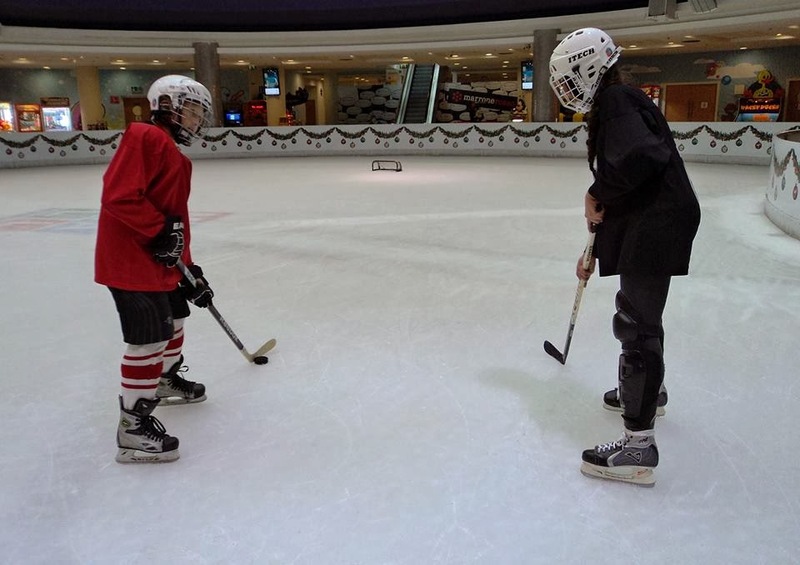 The benefits for kids of playing ice hockey are numerous; they will develop and improve their co-ordination, agility and strength, while have the opportunity to participate an exciting sport with new and different skills that can be learnt while they play the game. 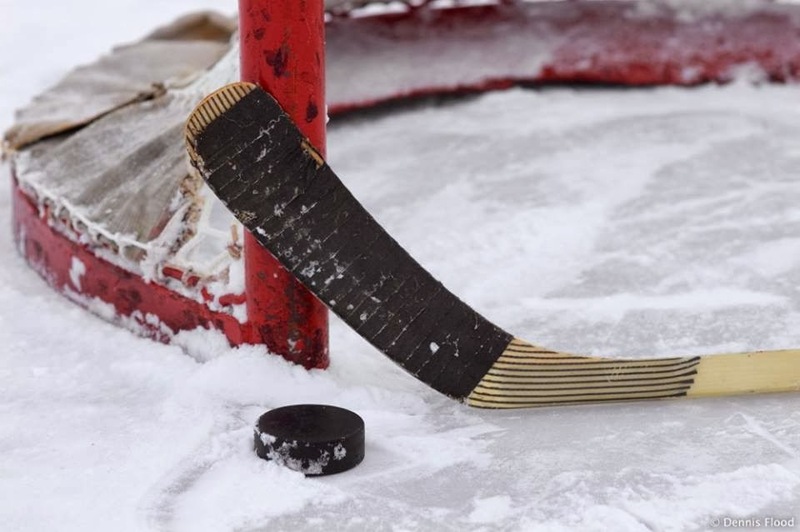 Most of all they will have fun in a positive, healthy and safe environment where they can meet other children - According to the International Ice Hockey Federation. 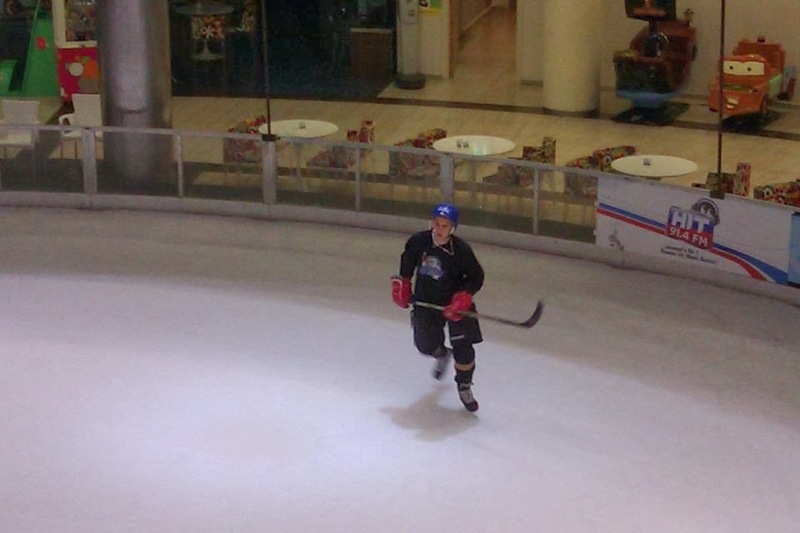 Playing ice hockey gives you the chance to play an exciting sport that is the fastest team sport in the world. When the ice experience is taking a break the team move to a different field and skates and they continue practicing Inline hockey. If you start playing Hockey you could enjoy different experiences! So let’s meet the team! 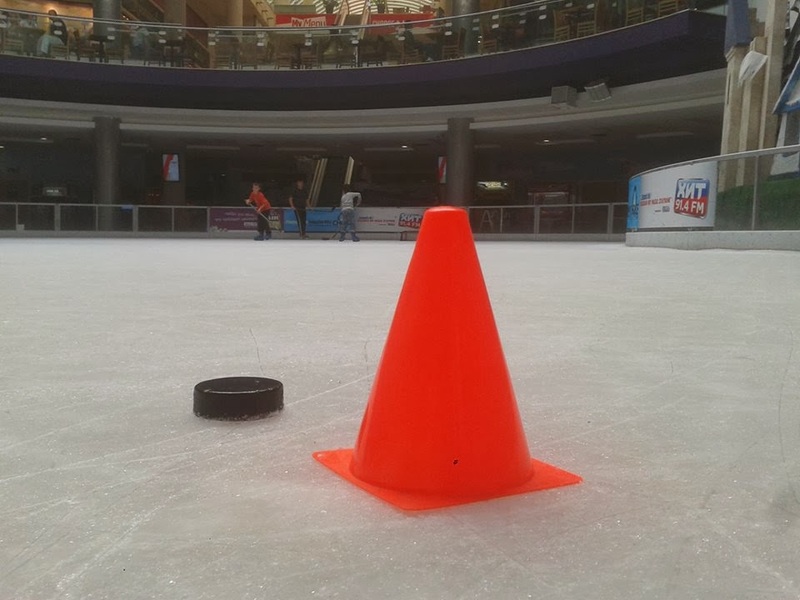 Starting age: for Ice Hockey is 5 years old.